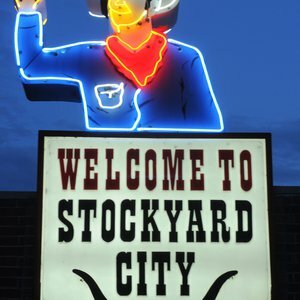 Located in Historic Stockyards City, Little Joe's Boots has been fitting customers in boots since 1950. 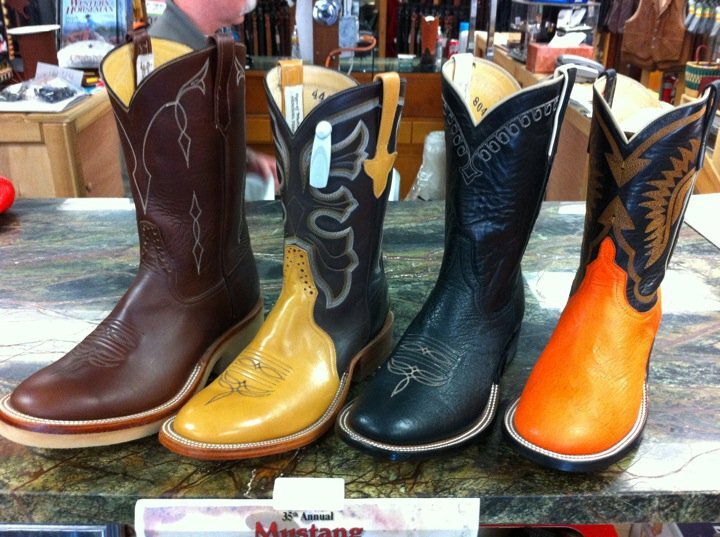 Well known for their selection of cowhide and exotic skin boots and accessories, Little Joe's Boots stocks a variety of brands and can custom order items as needed. Whether you are looking for boots, knives or clothes, you will find it at Little Joe's in the heart of the Stockyards District.